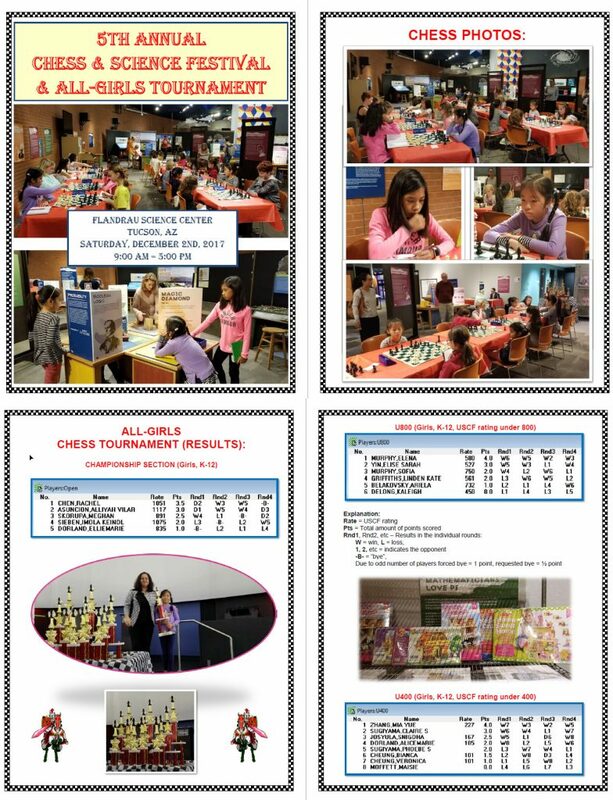 We Took A Break in 2018, but are planning to resume going forward! 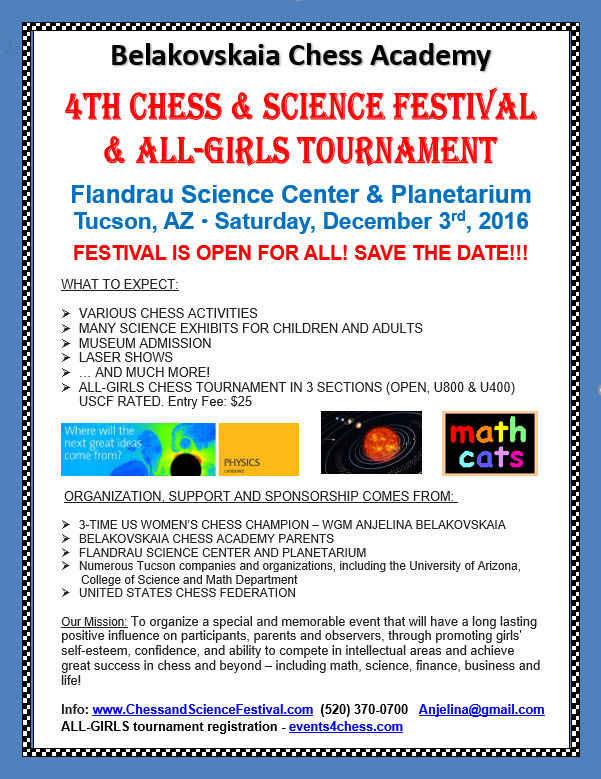 If you are interested in supporting our initiative, please contact Anjelina Belakovskaia (520) 370-0700 or Anjelina @ gmail.com. 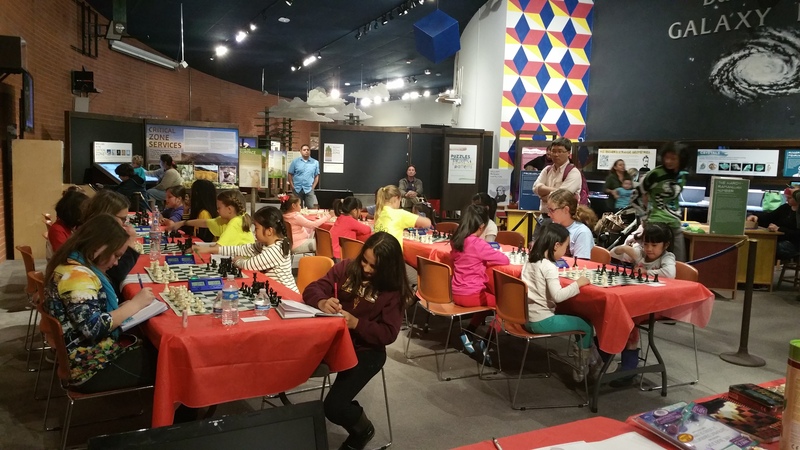 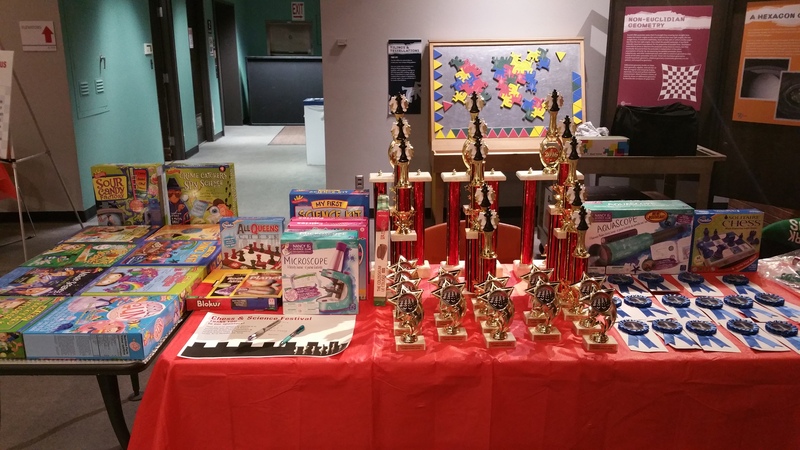 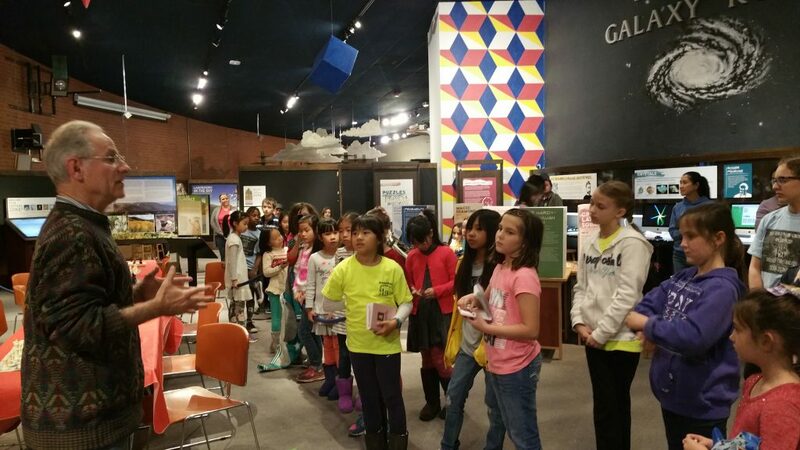 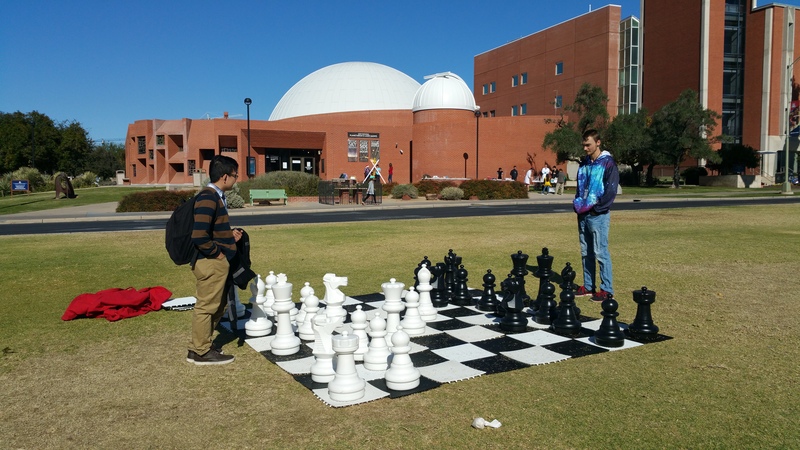 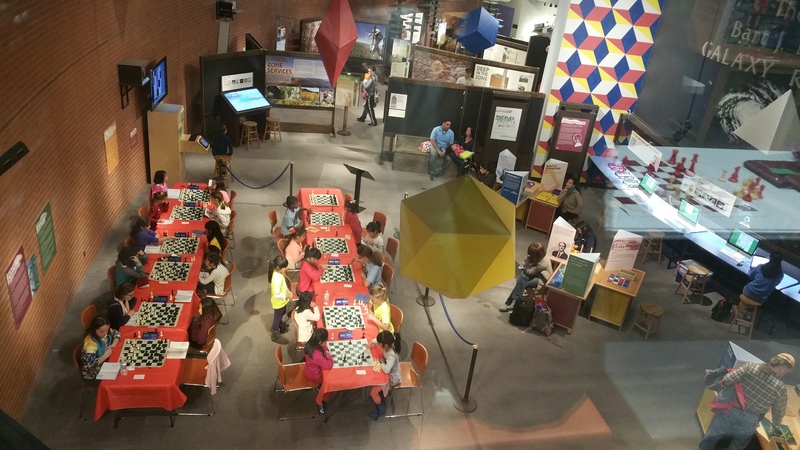 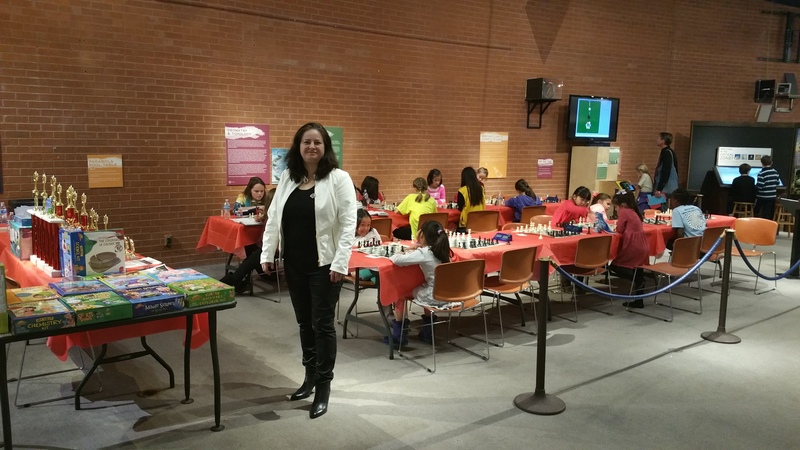 Many kids and adults have enjoyed our Chess and Science Festival and we would like to have more events in the future. 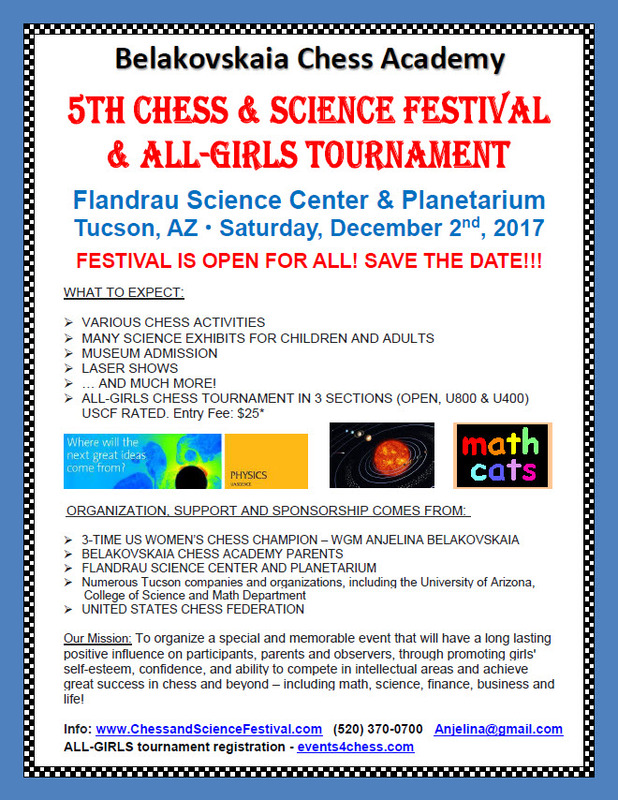 Everyone is welcome to participate in the Festival, but girls who want to play in the chess tournament should register in advance.